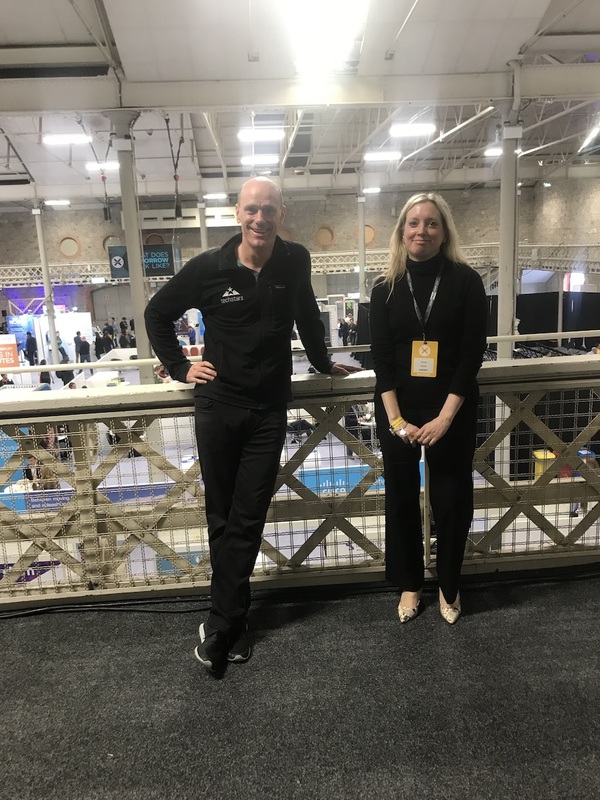 I am at the Dublin Tech Summit and this is the second of my two Dublin Tech Summit Podcasts. I caught up with Claudia Reuter and Max Kelly from Techstars who tell him a bit more about Techstars and what they do. They also talk about what they look for in startups that want to take part in their various programs.